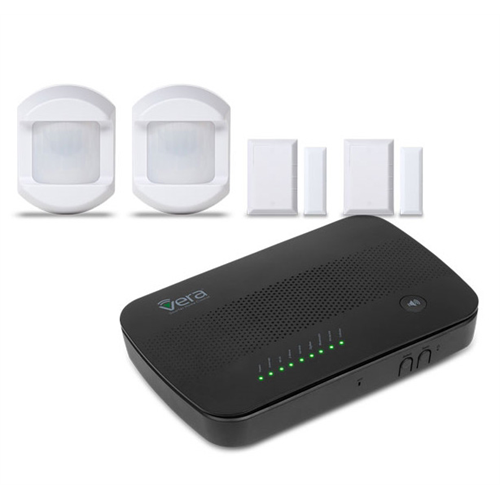 The VERASEC-KIT1 comes with a VeraSecure controller, two 2GIG door/window sensors and two 2GIG motion detectors. 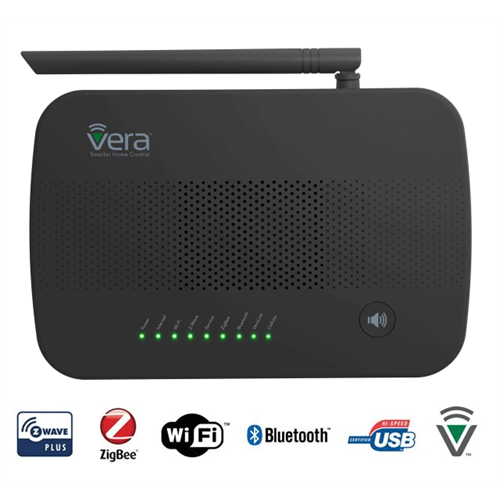 The VeraSecure controller brings together security and home automation in a flexible and affordable system that allows for self-monitored security, control and automation with NO monthly fees, by using the free Vera Cloud service. You can arm & disarm the system, self-monitor and get alerts on your smartphone or tablet with the free iOs and Android apps from Vera. VeraSecure has a loud onboard siren. 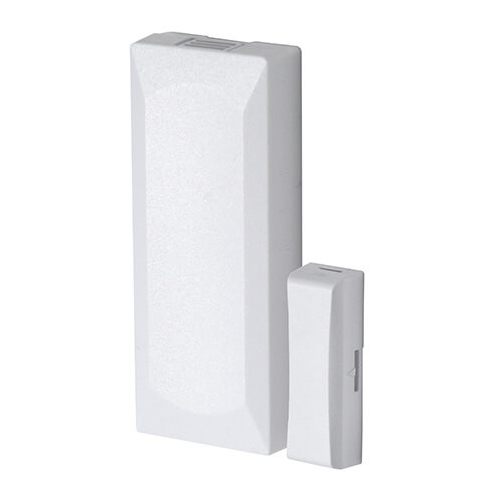 The 2GIG-DW10-345 wireless thin door/window sensors make an aesthetically pleasing security solution for almost any point of entry or valuable enclosure with it slim and unobtrusive design. They have a maximum range of up to 350 feet. 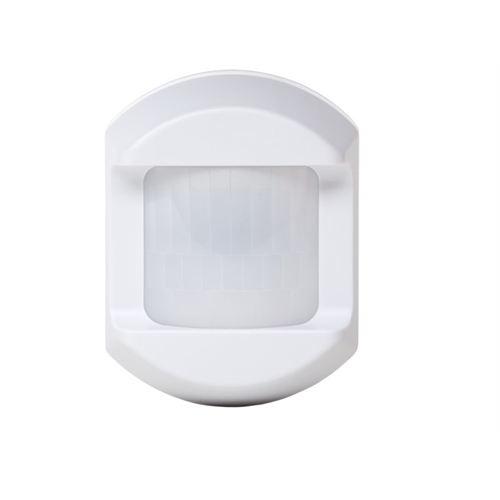 The 2GIG-PIR1-345 wireless passive infrared motion detectors are pet immune and can be set between modes for pets either up to 33lbs or 55lbs. A high sensitivity mode can also be set which ignores pet immunity altogether. Note: We recommend having your home's Internet gateway/router on a UPS so it will also continue to function during a power failure. VeraSecure service is available with no monthly fees right now. The optional Vera Sentinel and Vera Protect services are NOT currently available in Canada but we hope they will offer these add-on features for Canada in early 2018.